Notes: Perfect to accompany trips to library and for families who want to cover the basics but leave time to explore. Notes: Great for families using other more exploratory programs so that there is basic practice but time for family interests. 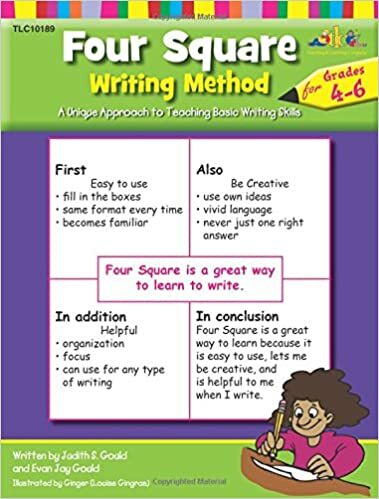 Notes: For strong sixth grade readers who want to have time to explore other academic interests such as great works or literature or independent study projects. Notes: This program covers reading intervention at this level but requires other supplementation. Notes: IEW breaks lesson down by day but many families may find it easier to use IEW 1 or 2 days per week and combine the lessons. Notes: Great for families using other more exploratory programs, so that there is basic practice but time for family interests. This program is intended as a supplement to additional writing assignments. guides are also published. Portions of this curriculum are only available under individual book titles as it was written as a periodical. Levels in this program do not necessarily correlate to standard grade levels so looking at samples is important. 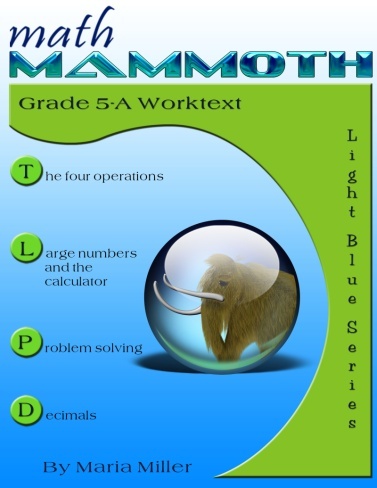 This program is a simple, yet colorful workbook that will build wriitng skills in your student. 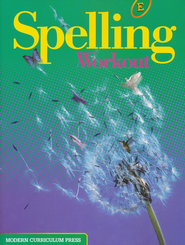 It covers both expository and creative writing. 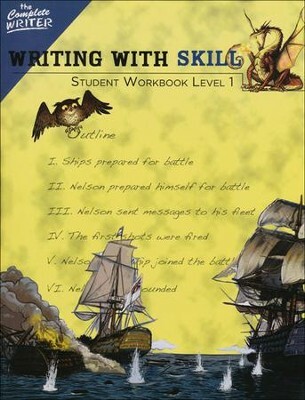 This level will focus on progressively more complex writing skills. The incremental approach gradually leads students towards completing full writing assignments such as a personal narrative and a short report. 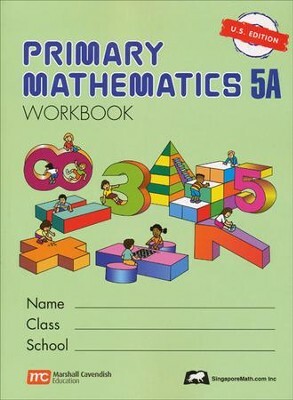 Comes With: Student Text, Tests and Worksheets Book, Solutions Manual. Notes: Saxon Math is a spiral math with lots of review. It has excellent math facts drill but a dry presentation. Black and white only. Manipulatives available for younger grade levels. Dreambox is an adaptive, math curriculum. It is meant to personalized to the individual. The students learn concepts through game play. link.